Fishingmegastore Fish of the Month Entry February 2017 - Double Hook Up! 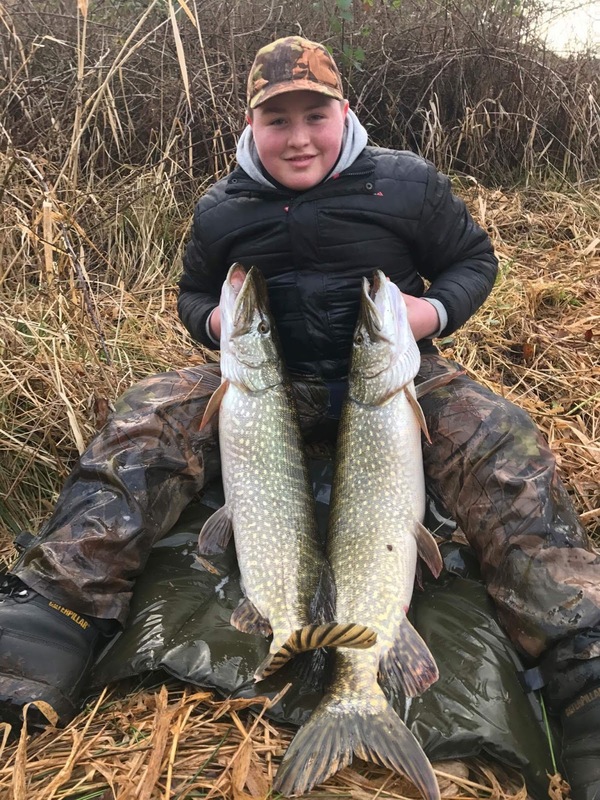 Young Robbie Wilson with a fine brace of Pike from his local venue, his first double figure fish and his first double hook up all rolled into one! Both fish were safely released after a quick photo.